There are a plethora of iPhone cases out in the market right now, each with its own unique functionality or appearance to catch your attention. Bitplay will certainly catch your attention. 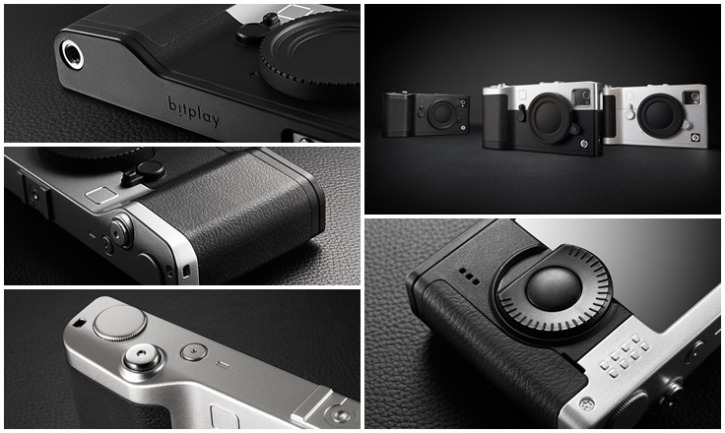 The creators at Bitplay decided to emphasize the new 8MP camera in the iPhone 4S with their new Bitplay SNAP! What better way to do that than to create a case that turns your iPhone into an actual camera? It even has a shutter button that takes advantage of the iOS’s volume-up bottom functionality. This unique case will catch anybody’s attention with its flashy design. An iPhone case should be able to express its user’s personality and be one of a kind, rather than be dull and boring like the typical cases we see people wrapping their gorgeous iPhones in. If you are looking for a fun case to show off to your friends, you can head over to Bitplay’s website for more information.